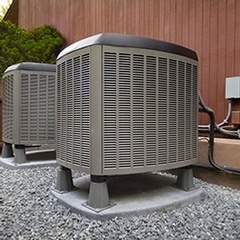 Proudly serving customers in Mississauga, ON and surrounding areas for 12 years, Air Associates Mechanical Ltd is a fully licensed and insured HVAC company offering the full range of HVAC system maintenance and repairs, as well as new equipment sales and services. 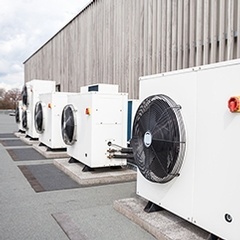 We offer efficient, high quality HVAC services from educated and trustworthy air conditioning and refrigeration professionals, right in your GTA neighborhood. Why are we the top ranked HVAC company in the GTA? Simply, we put our customers first. 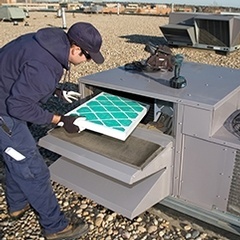 Professional HVAC contractors at Air Associates Mechanical Ltd offer quality HVAC services to clients across Mississauga, Brampton, Oakville, Burlington, Hamilton, Milton, Stoney Creek, Grimsby, St.Catharines, Welland, Niagara Falls and the Greater Toronto Area. Here is what our happy and satisfied customers have said about the HVAC services offered by our HVAC experts. 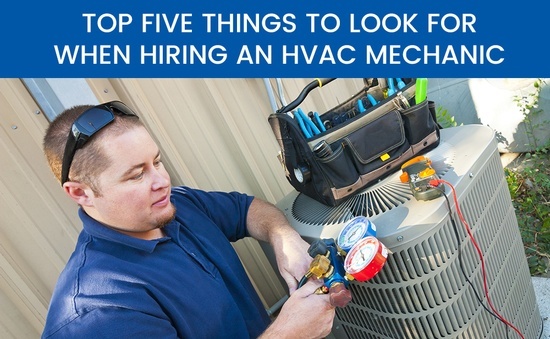 Heating, ventilation, and air conditioning (HVAC) systems aren’t something you purchase regularly, but because they are used all through the year, they require a significant amount of maintenance and upkeep. Meet The Face Behind Air Associates Mechanical Ltd.
I’m Shawn Courchesne, proud owner of Air Associates Mechanical Ltd.